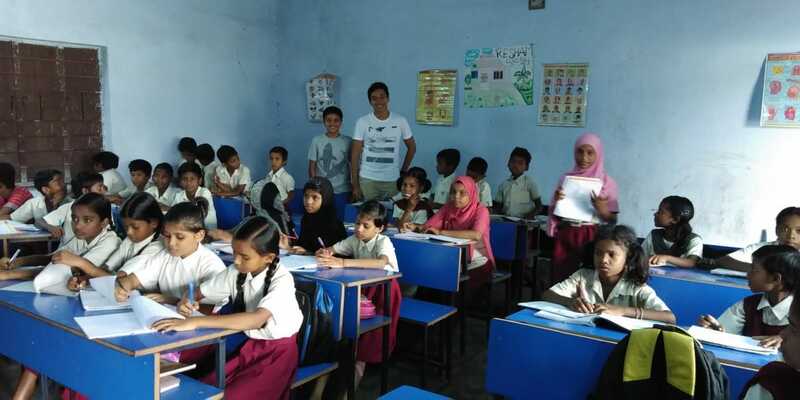 ALIG (A Learning Initiative Group) is an India-based charity that aims to improve the quality of education for impoverished children in Jharkhand, one of the poorest states in the country. After visiting and teaching at the schools which they work with, I've realised the need for ALIG's involvement. By providing teachers, and now technology, ALIG is changing the lives of these children by empowering them and giving them opportunities they could otherwise never have had. This project is unique. It's not a project that's trying to build an independent school but to co-operate with the Government and improve the quality of already existing infrastructure instead of starting from scratch. Since these schools already have a large number of students that come from the bottom rung of the economic ladder who need most help, the impact of this initiative is even more significant. I have also volunteered to raise funds for this initiative and their new Digital Learning Program. This will help empower children who are otherwise forced down a path of poverty with little chance of success. It will help put them on a more equal playing field, where talent and hard work define who is successful, not the family you were born in.